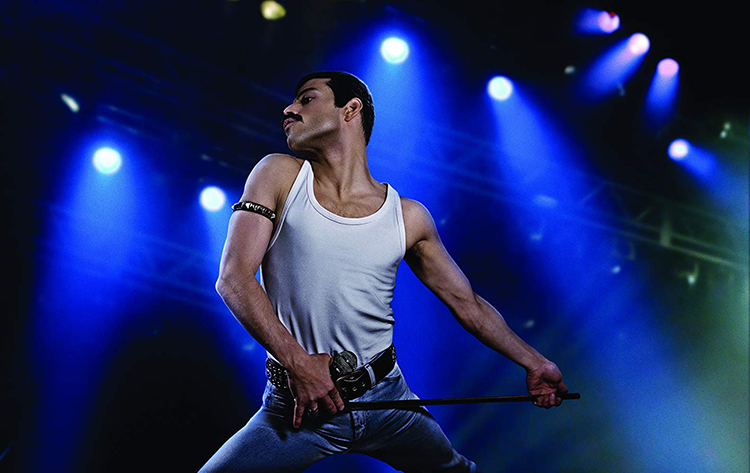 Bohemian Rhapsody (@bohemianrhapsodymovie) - Best Motion Picture - Drama. Photo by Paola Kudacki (@paolakudacki). Green Book (@greenbookmovie) - Best Motion Picture - Musical or Comedy. Photo by Paola Kudacki (@paolakudacki). Alfonso Cuarón (@alfonsocuaron) - Best Director - Motion Picture - Roma (@ROMACuaron) and Best Motion Picture - Foreign Language. Photo by Paola Kudacki (@paolakudacki). Rami Malek (@ramimalek) - Best Performance by an Actor in a Motion Picture - Drama - Bohemian Rhapsody (@bohemianrhapsodymovie). Photo by Paola Kudacki (@paolakudacki). Glenn Close (@glennclose) - Best Performance by an Actress in a Motion Picture - Drama - The Wife. Photo by Paola Kudacki (@paolakudacki). 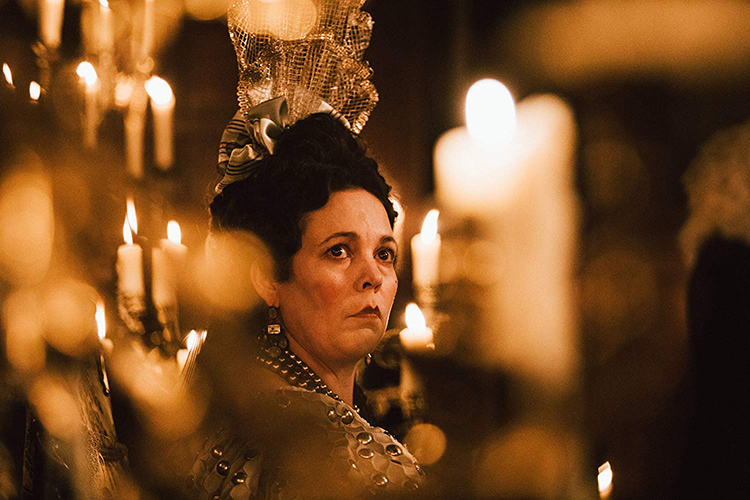 Olivia Colman - Best Performance by an Actress in a Motion Picture - Musical or Comedy - The Favourite (@thefavouritemovie). Photo by Paola Kudacki (@paolakudacki). Mahershala Ali (@mahershalaali) - Best Performance by an Actor in a Supporting Role in Any Motion Picture - Green Book (@greenbookmovie). Video by Paola Kudacki (@paolakudacki). 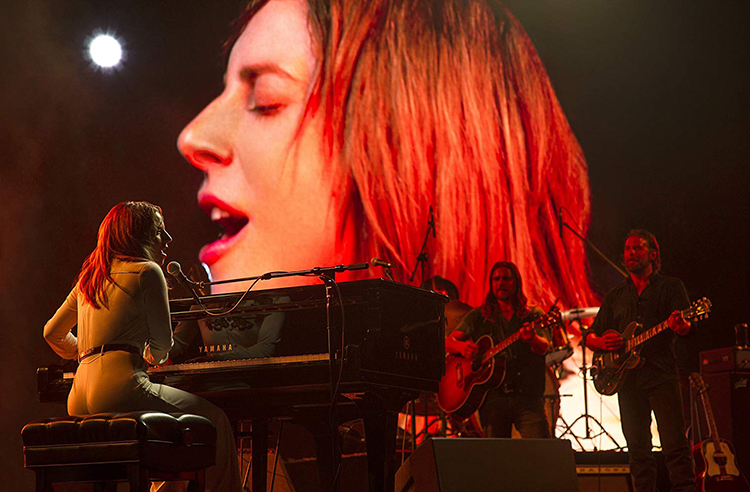 Lady Gaga (@ladygaga), Mark Ronson (@iammarkronson), Anthony Rossomando, and Andrew Wyatt for "Shallow" - Best Original Song - Motion Picture - A Star Is Born (@starisbornmovie). Photo by Paola Kudacki (@paolakudacki). Justin Hurwitz - Best Original Score - Motion Picture - First Man (@firstmanmovie). Photo by Paola Kudacki (@paolakudacki). Spider-Man: Into the Spider-Verse (@spiderversemovie) - Best Motion Picture - Animated. Video by Paola Kudacki (@paolakudacki). Jeff Bridges (@thejeffbridges), recipient of the Cecil B. DeMille Award at the #GoldenGlobes. Video by Paola Kudacki (@paolakudacki).